Because people in different countries have different shoe size. 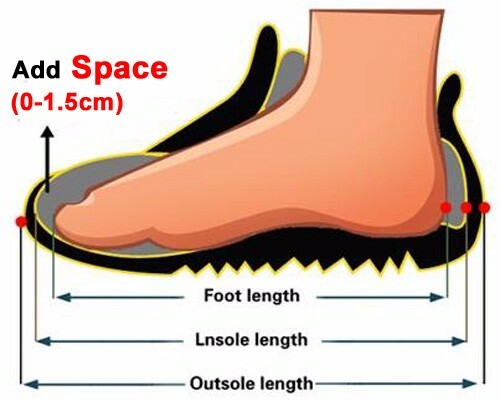 Please measure your foot length and check our size chart below. If your foot is thick or wide, we suggest you choose one size larger! How to messure your feet length? Please messure your foot length. And you can do it with the method on the picture.